Get out of the way and enjoy off-camera flash capabilities with the FA-CC1AM off-camera cable for your &#945; DSLR camera. Enhance your flash photography with the FA-CC1AM off-camera cable. 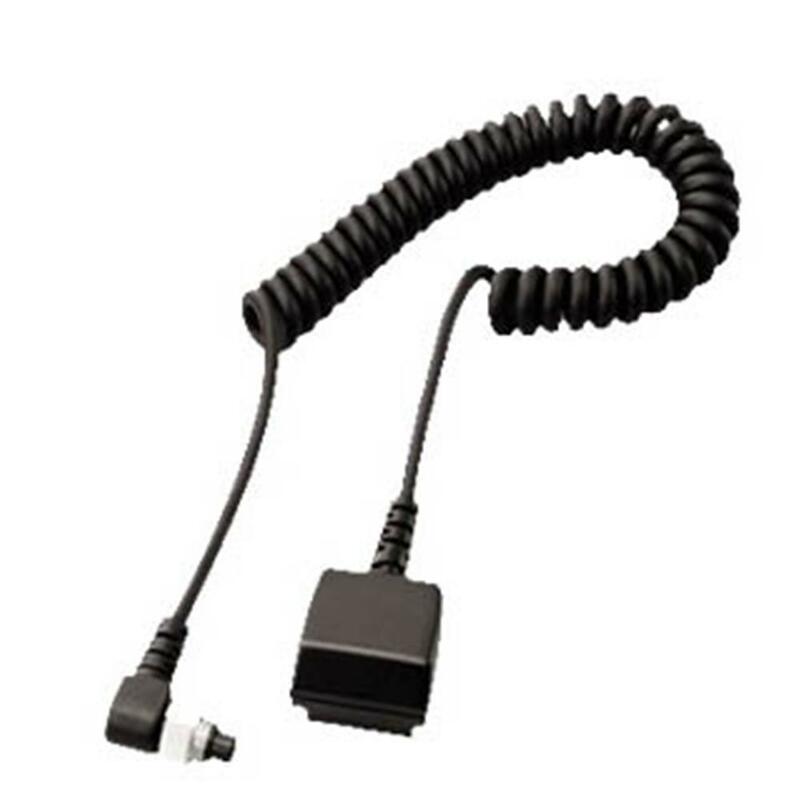 This cable connects directly to your compatible flash and your &#945; Digital SLR Camera, giving you enhanced lighting flexibility. Note: Connects directly to HVLF58AM flash. Requires FACS1AM Off-Camera Shoe for Flash to be used with HVLF20AM or HVLF42AM flash units.